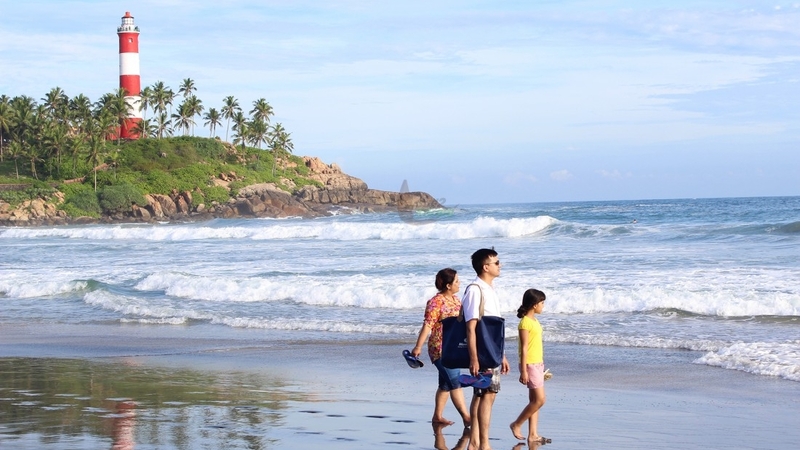 Kovalam is one of the most beautiful beach in kerala , located around 18 km south of the Trivandrum city. 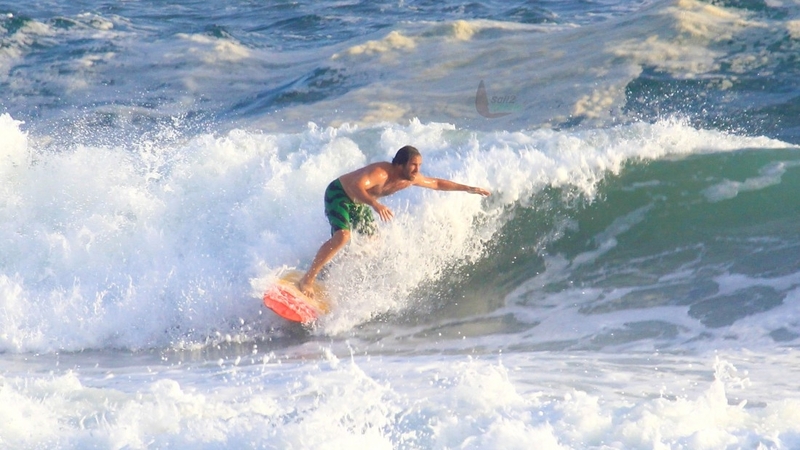 Kovalam has three curve-shaped beaches separated by rocky outcroppings. The three together form the famous crescent of the Kovalam beach. These three beaches are Lighthouse Beach, Hawah Beach,Samudra Beach etc. 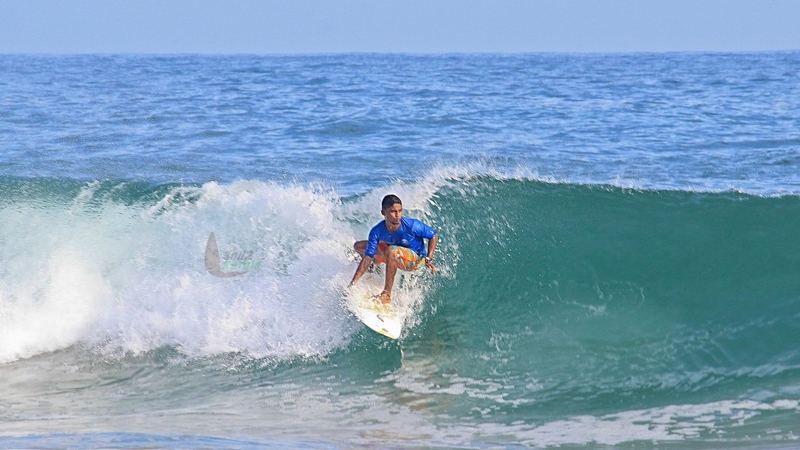 There are a large number of beach resorts and ayurveda resorts in and around Kovalam. Lighthouse Beach is one of the three beaches in Kovalam. It is the southernmost beach of kovalam beach. The old Vizhinjam Lighthouse located in this beach thats why the name "Lighthouse Beach".